Intersil Digital PWM + Lower RDS(on) MOSFETs GIGABYTE UD series motherboards use a 10*+2 phase PWM + Lower RDS(on) MOSFETs design to support the latest 8-core Intel® Core™ CPUs by offering incredible precision in delivering power to the motherboard's most power-hungry and energy-sensitive components as well as delivering enhanced system performance and ultimate hardware scalability. 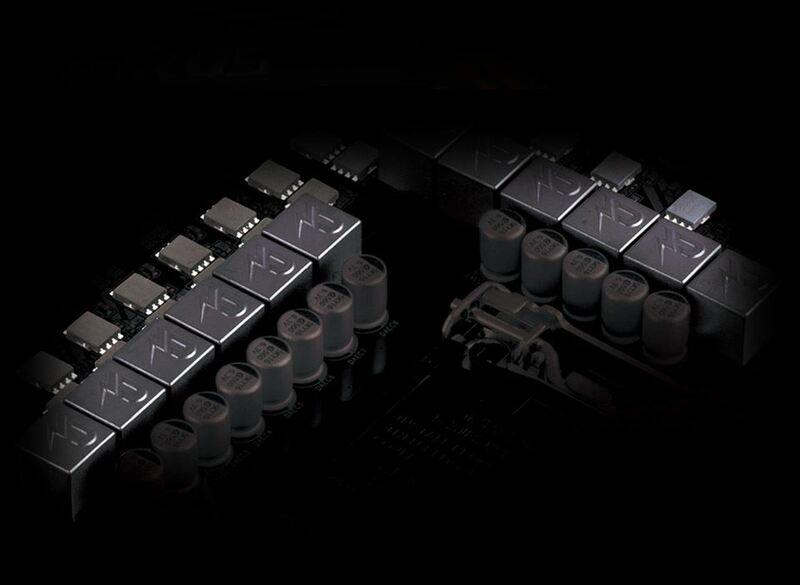 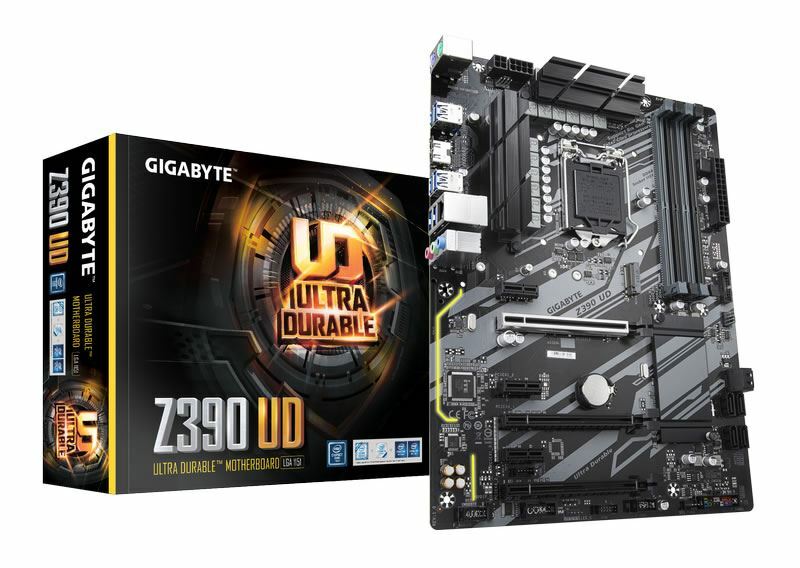 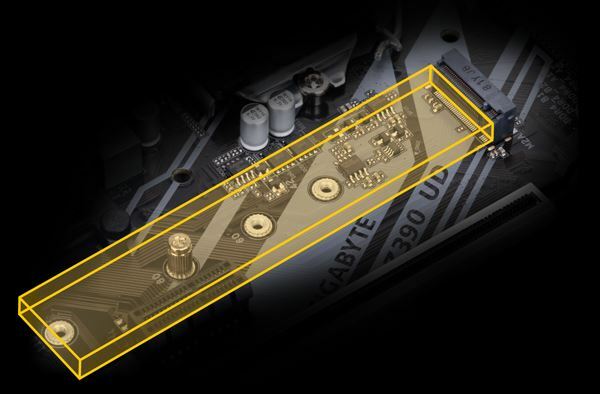 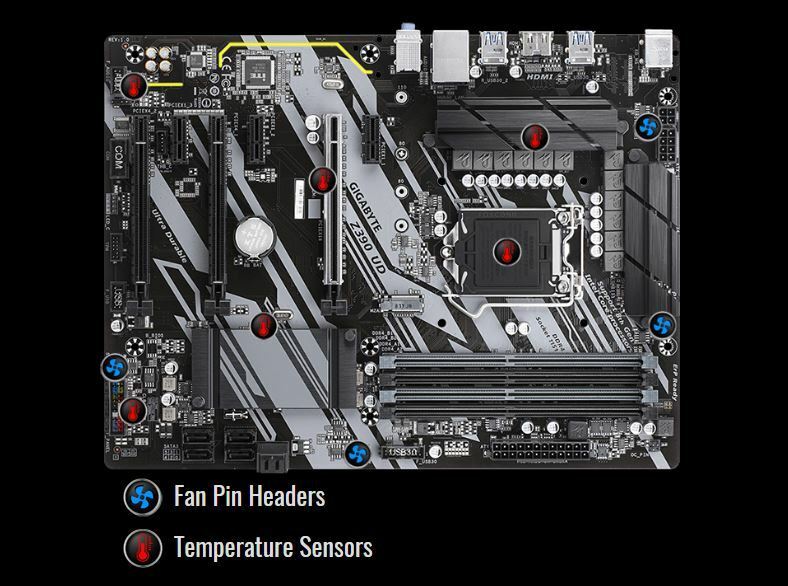 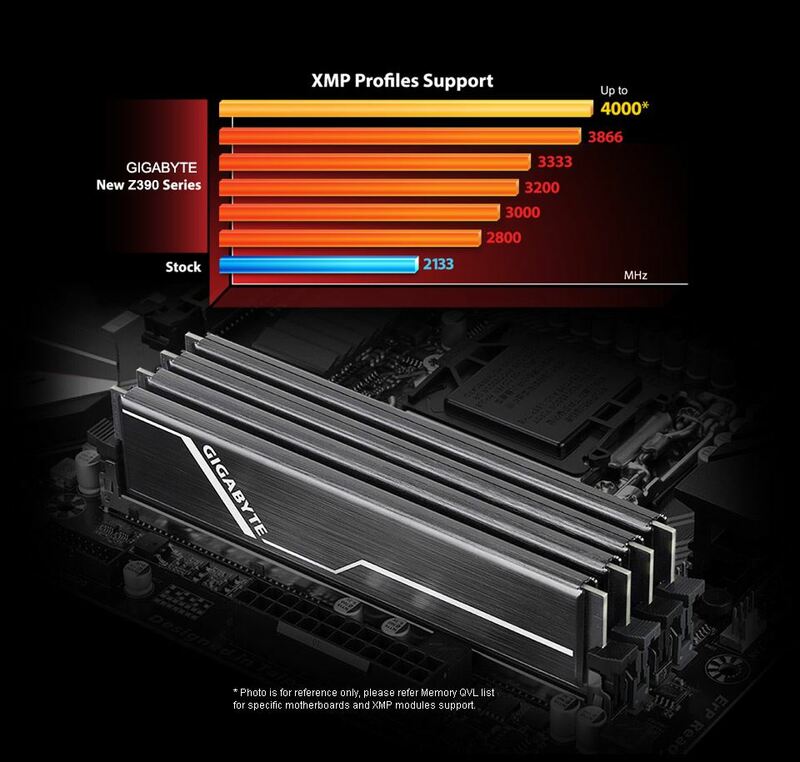 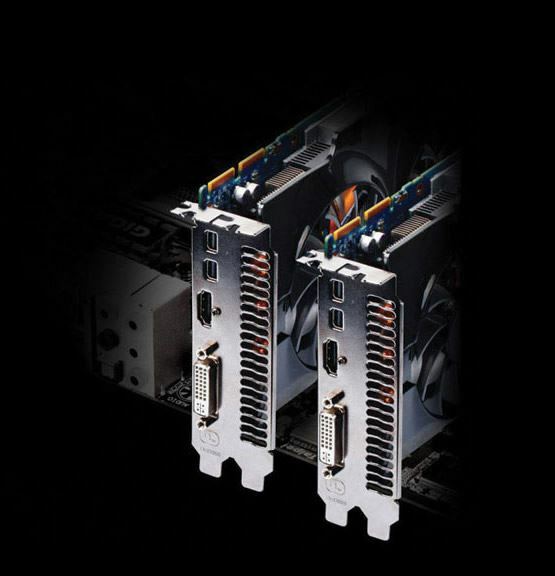 IGABYTE motherboards use high-end audio capacitors. 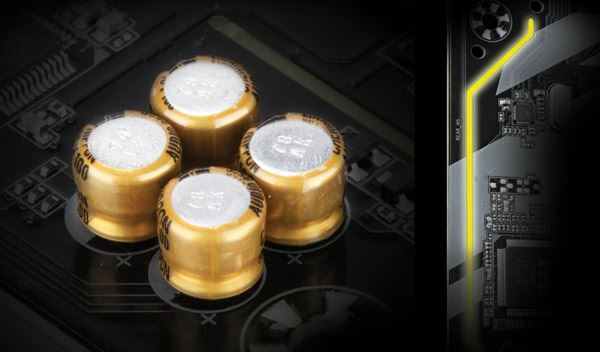 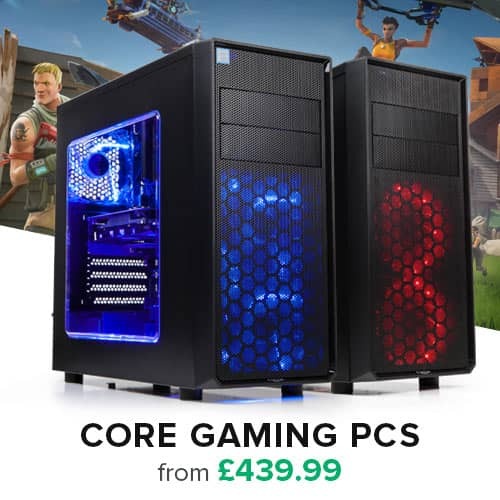 These high quality capacitors help deliver high resolution and high fidelity audio to provide the most realistic sound effects for gamers.